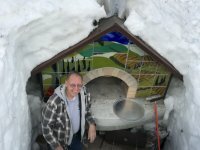 The 2018 Winter/Spring Photo Contest was a success! 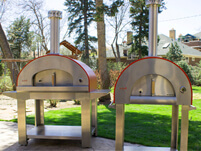 Alexandra and Dave Weber took home top honors, but they had tough competition. 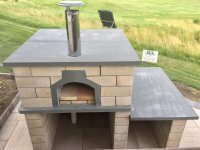 We kept the rules very open-ended and were pleased with the diversity of ovens, types of food, and weather conditions represented by the entries. 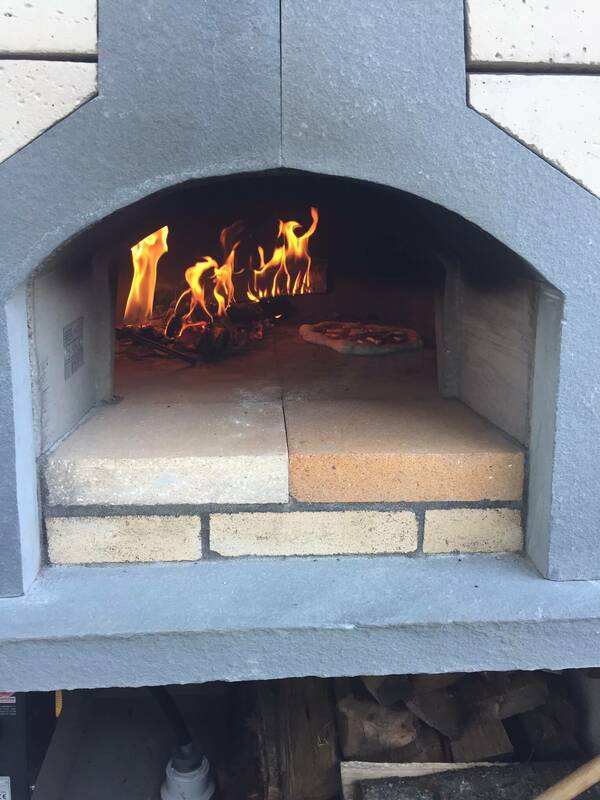 Thank you so much to everyone who participated. 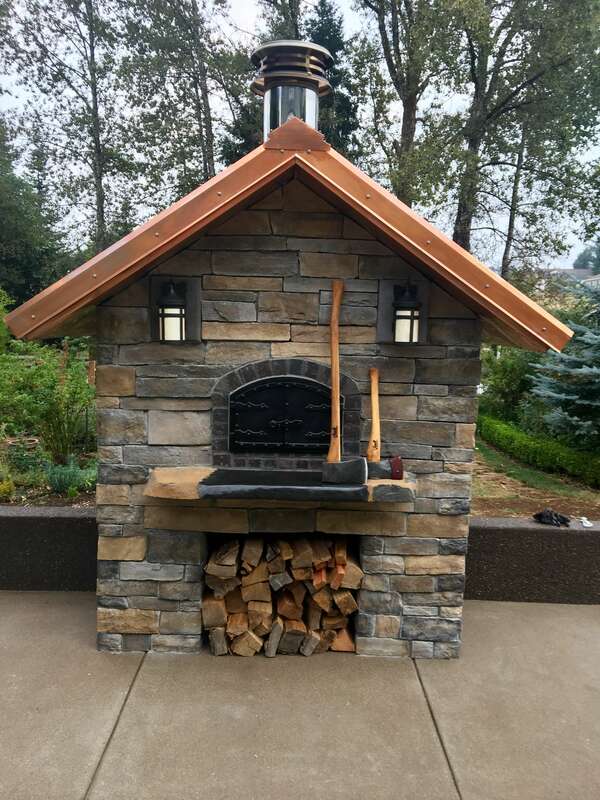 We were impressed with the quality of craftsmanship on display in some of the oven enclosures and integrated outdoor kitchens. 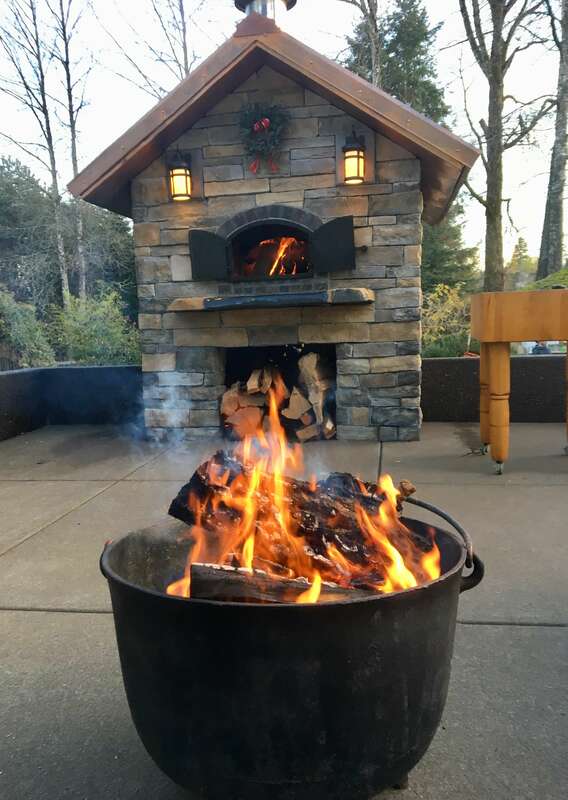 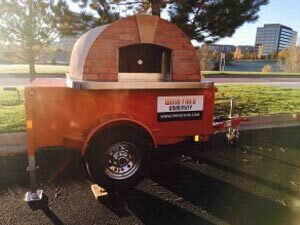 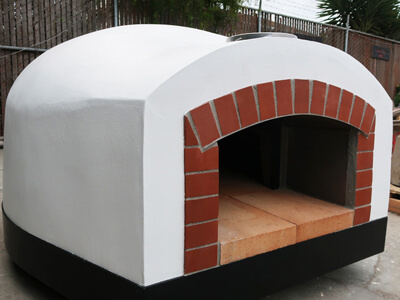 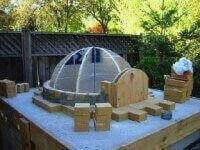 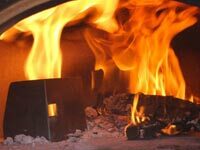 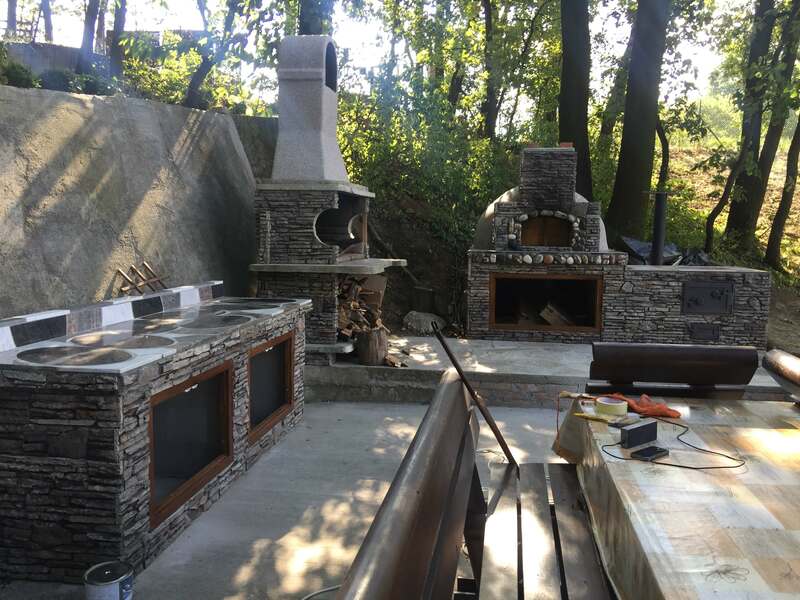 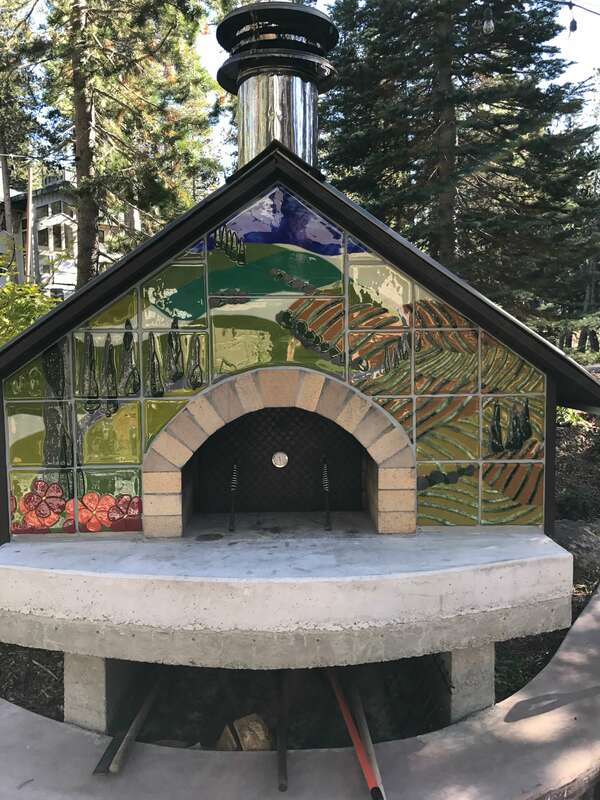 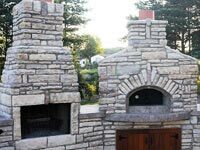 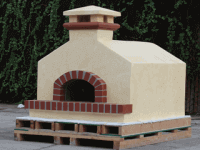 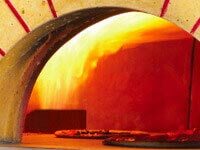 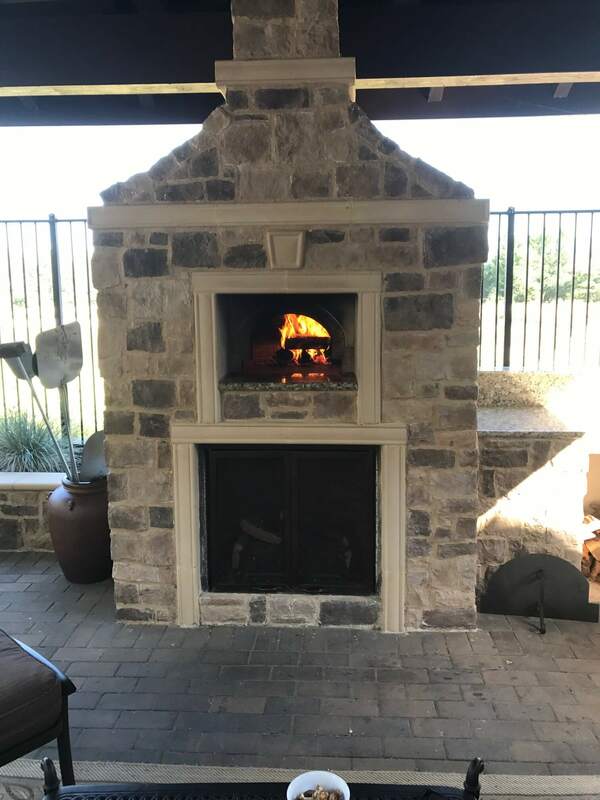 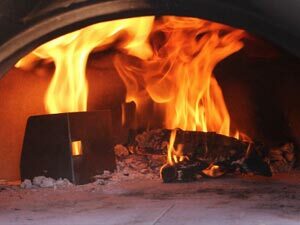 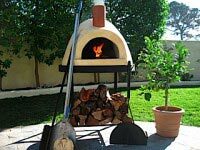 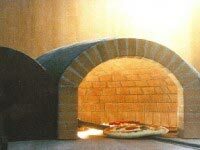 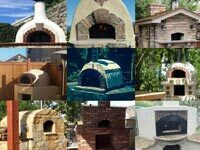 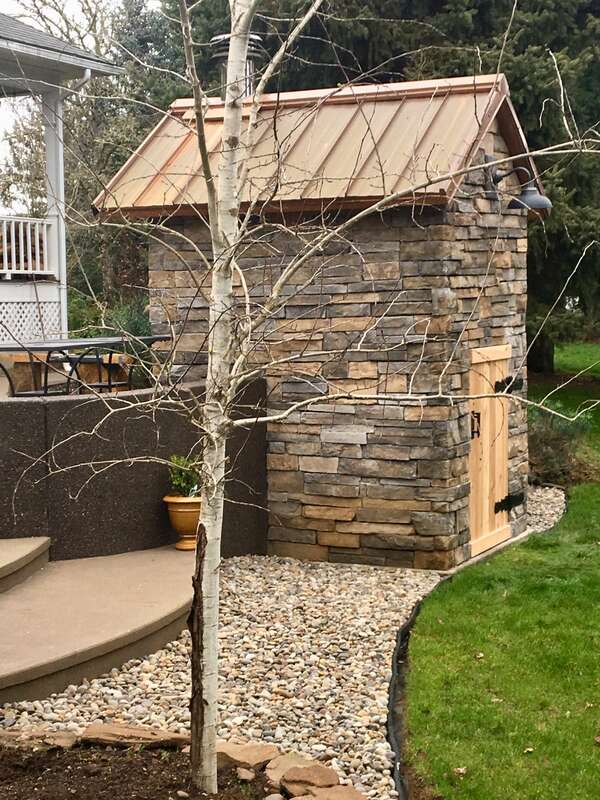 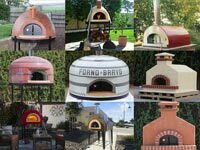 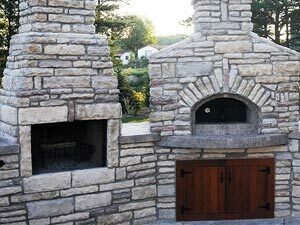 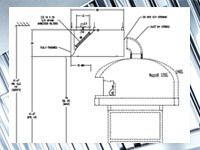 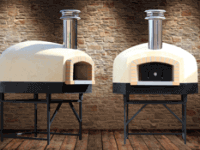 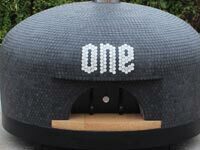 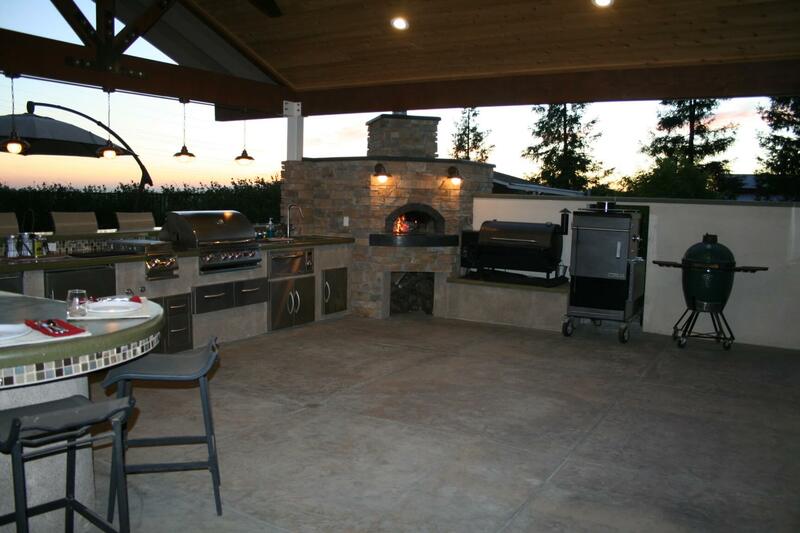 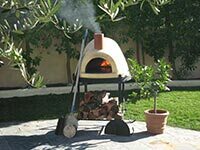 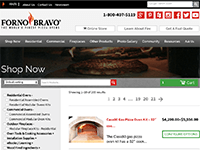 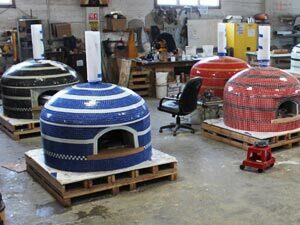 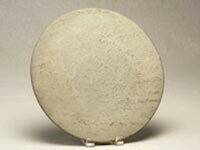 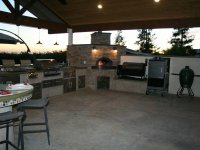 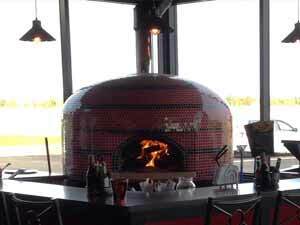 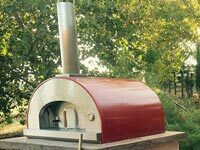 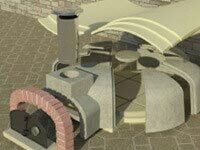 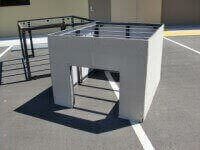 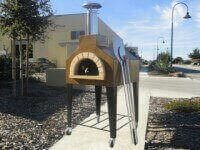 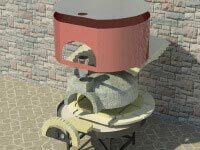 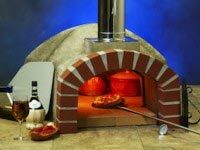 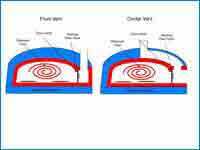 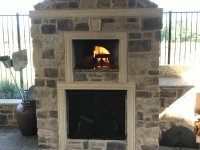 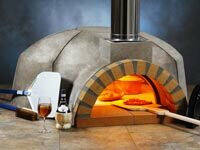 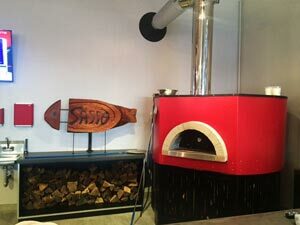 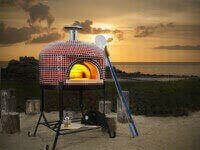 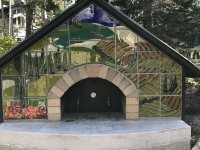 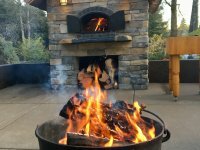 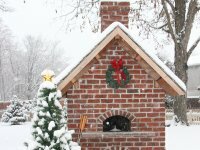 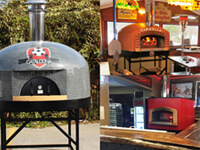 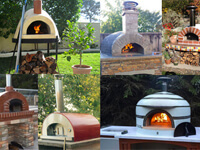 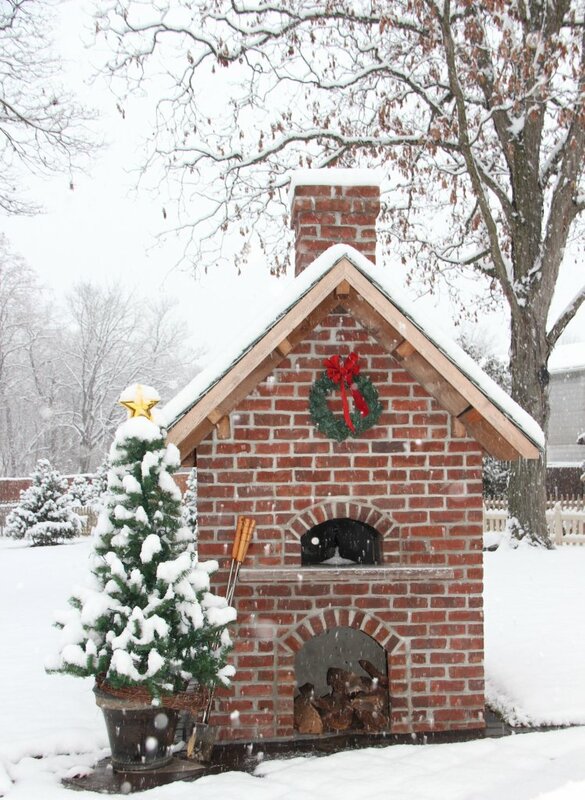 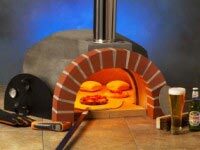 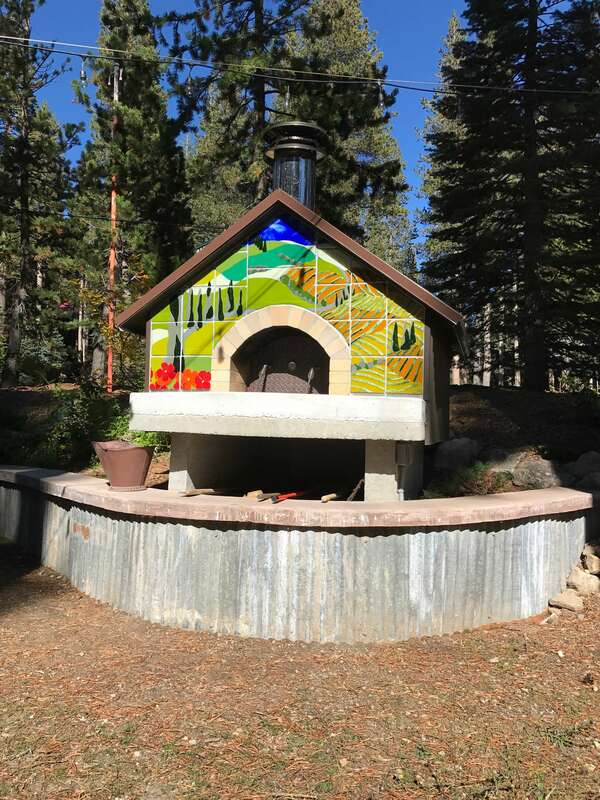 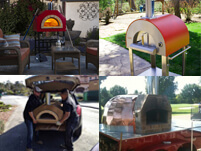 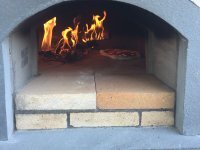 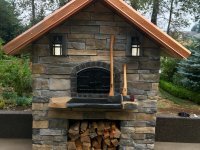 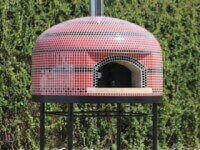 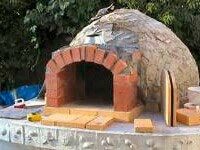 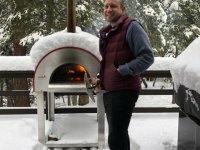 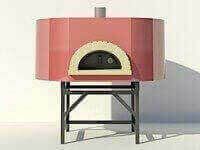 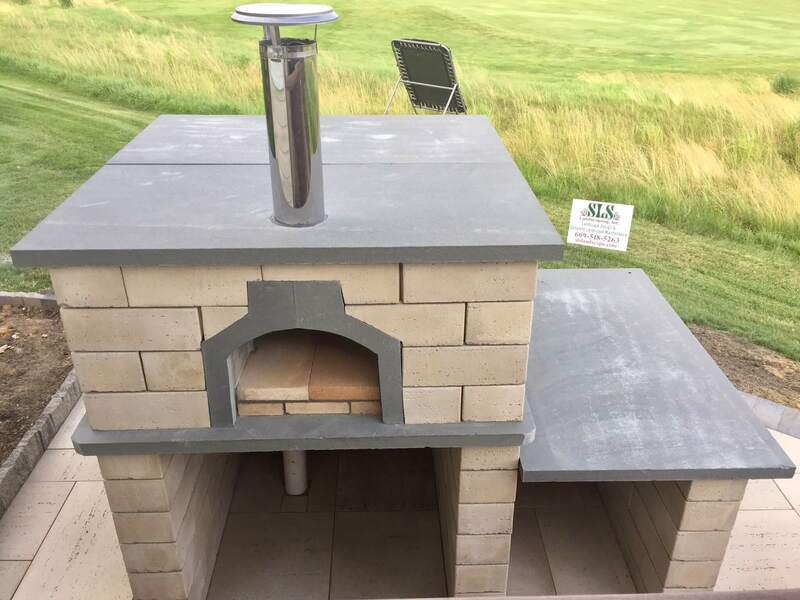 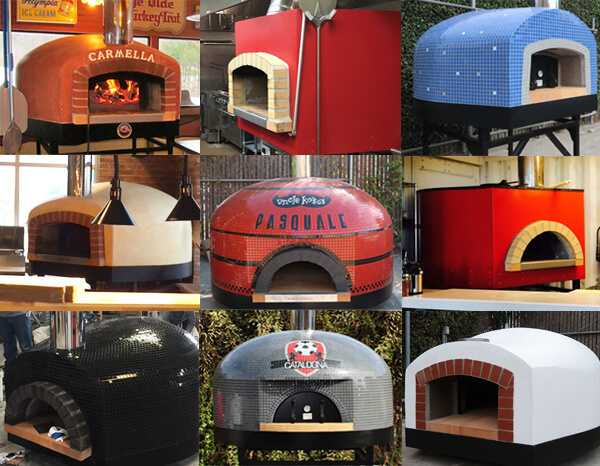 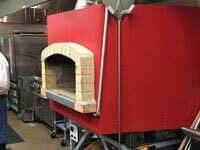 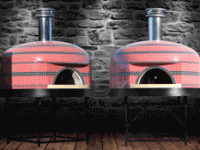 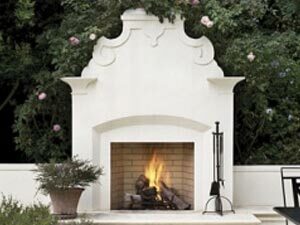 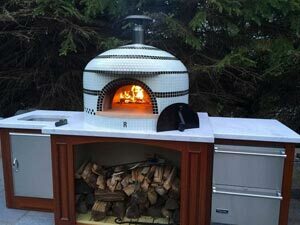 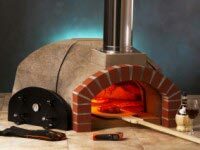 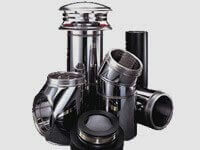 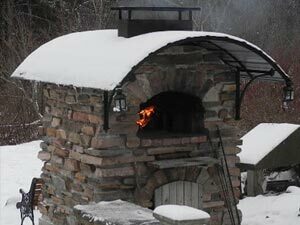 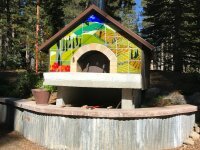 These owners and installers really took pizza oven enclosure design to a new level– for both the kit models and the hand-built Pompeii brick ovens. 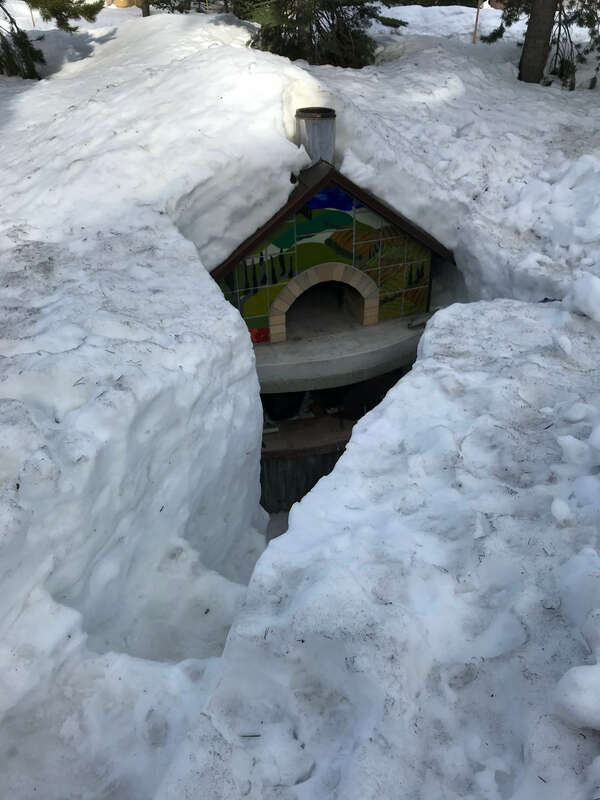 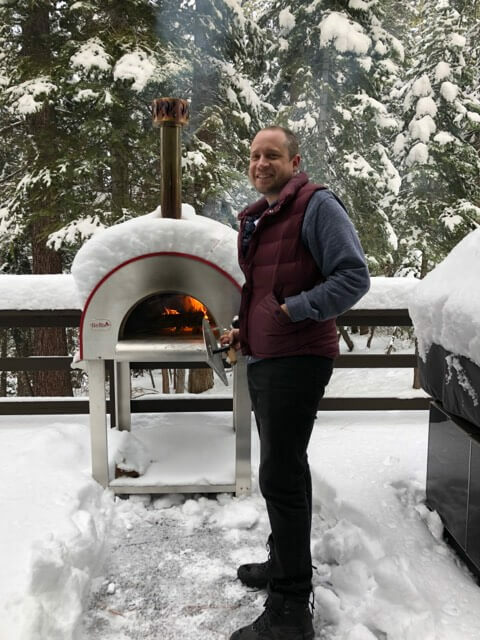 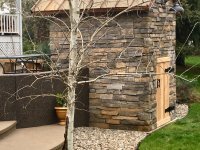 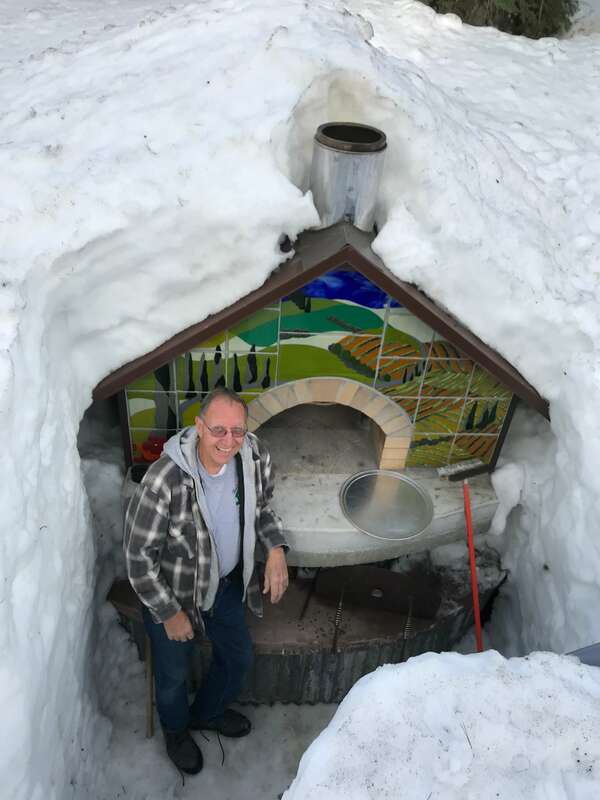 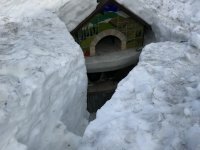 The fully assembled units also integrated into the outdoor spaces very well; you could tell that our owners use the heck out of their ovens, even in snow and -20°F! 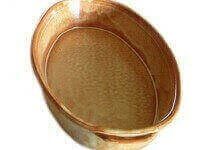 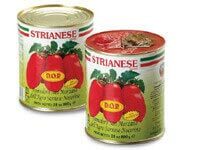 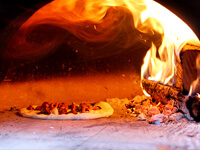 …And the food! 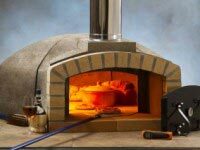 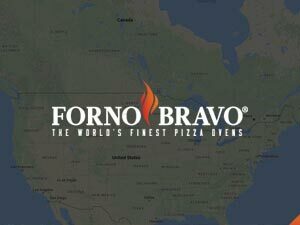 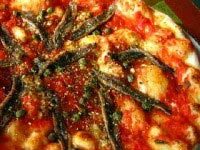 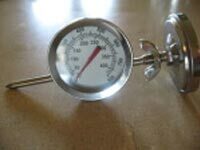 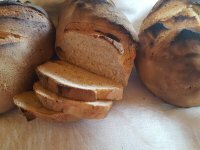 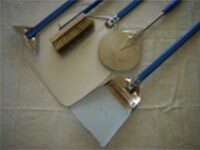 From classic Vera Pizza Neopolitano to beautifully crafted sourdough bread, Flambé Coq au Vin to a 28 lbs Pink Grouper (yikes! 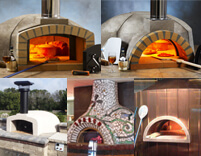 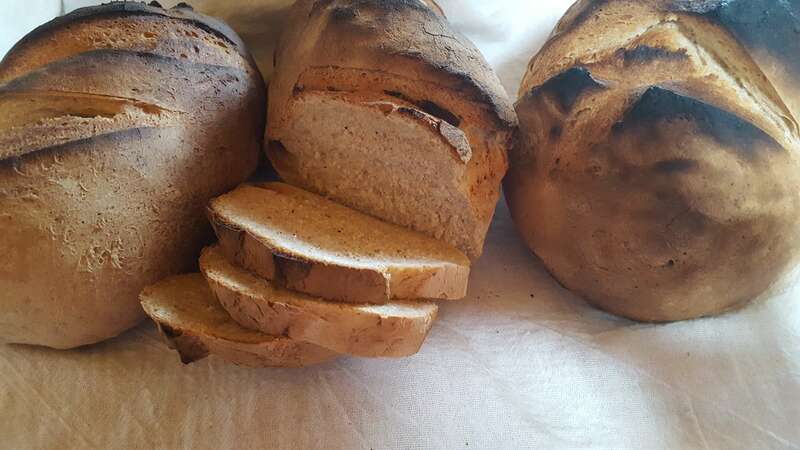 )– our home chefs bake some truly amazing creations! 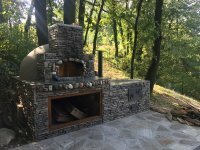 So, scroll through the images below and enjoy this sampling of their submissions as much as we did!